How many times have you been driving down the road and suddenly realized that your check engine light was on in your car? It’s one of those things that can sneak up on you if you’re not careful…and when it happens, you need to have a plan. The bottom line? It’s important to find a mechanic that you trust. Usually we don’t think about the tires on our vehicle until they need to be replaced or there is a problem. This goes along with one of our previous blogs regarding forming a relationship with your car, which includes reading the manual. Picture this: While driving the other day, a mysterious light appeared on my dashboard looking very similar to this: ( ! ). Had I familiarized myself with the warning lights and meanings and with the information provided in the manual stashed away in the glove box, I would not have been so confused, uniformed, and nervous. 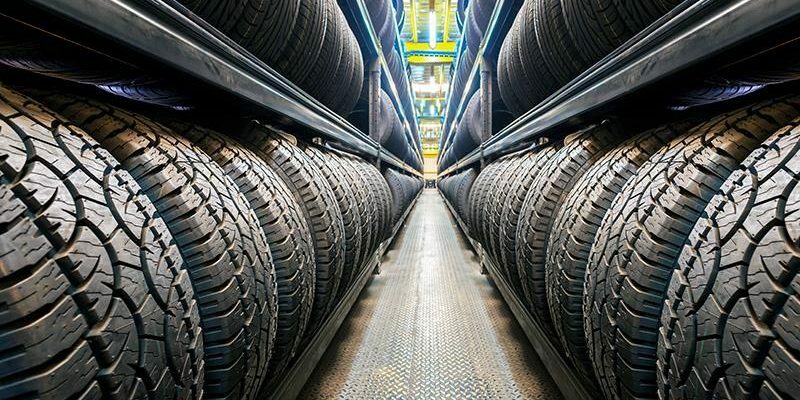 Let’s take a look at some tire issues and why it is important to maintain and care for your car tires. Of course, if an issue should arise, Cassels Garage is a full service automotive repair shop for all makes and models. We focus on affordable rates and quality auto repair which includes tire service. 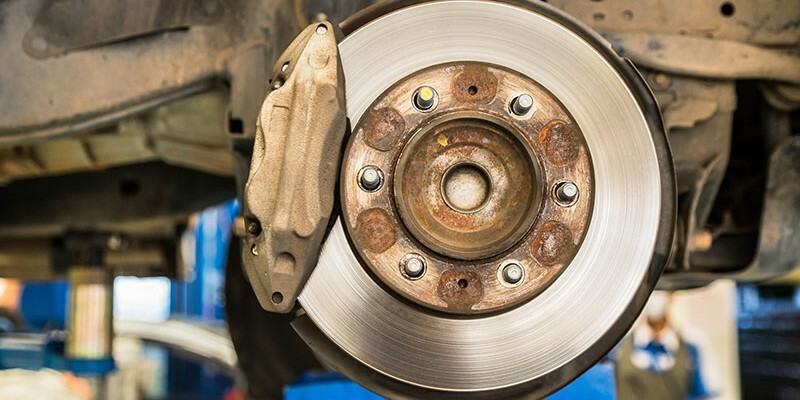 Vehicle Brakes: How Often Should They Be Checked? 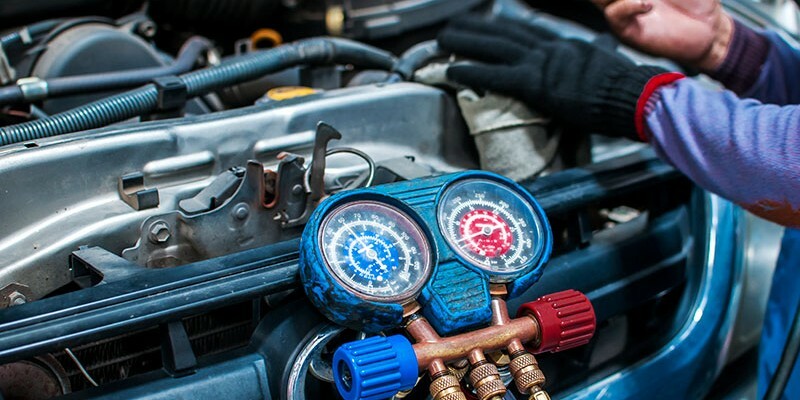 Most of us know we need to change our car’s oil after a certain amount of miles, but oftentimes we don’t take care of other aspects of our vehicles like we should. There are many parts that work together to make a car run, from the battery to the steering and more. So, besides the oil, what is an important part of your car to keep an eye on? Your brakes! Christmas is checked off the list for this year, the wrapping paper has been recycled, and all the new gifts have been put away. Now it is time to gear up for the New Year and the process of defining what new resolutions you will put into place to make yourself a better version for the next 365 days. Most traditional resolutions revolve around keeping fit, adopting a cleaner diet, achieving a stronger financial standing, or spending more time with friends and family. So, how about shaking things up this year by including your automobile in this year’s commitment? This resolution should be a manageable one and will lead to a safer, cleaner, and more reliable car! 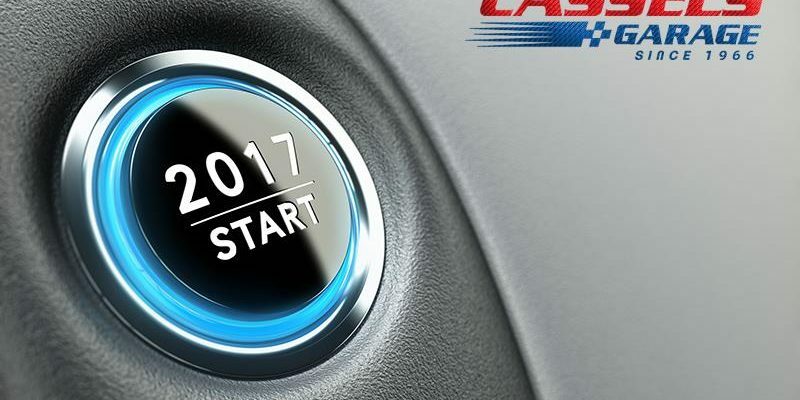 Should any problems or glitches arise along the way, Cassels Garage is here to assist you in successfully reaching your New Year’s goals! Unless you’ve been living under a rock for the past couple of months, you know that the 2016 Summer Olympics just concluded. Almost every country in the world sends teams to compete in various sports, and for three weeks it’s all anyone can talk about. In the spirit of the Olympics, it’s worth noting some of the similarities between the games and the car industry. Distracted driving accounts for most of the rear-end collisions we see in our day. The default conclusion now when you see a vehicle pile-up is that the guy in the back was texting or focused on something else instead of the road. However, sometimes faulty brakes are indeed the cause (although certainly not as often as Mr. Texter claims). Brakes are like dental care in that an ounce of prevention is worth well over a pound in cure. If you get your brake pads and fluid checked and replaced routinely, then you will seldom need to worry about more serious brake repairs. 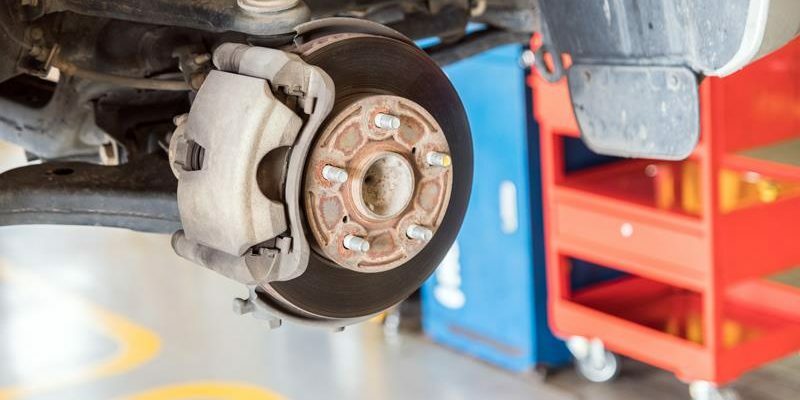 On the other hand, neglecting your squeaky brakes can often lead to more serious and expensive repairs, and even to an unsafe vehicle that is more likely to involve you in an accident. Have you ever struggled to find a mechanic in the West Melbourne, FL area and wondered if there was a company you could wholeheartedly trust? 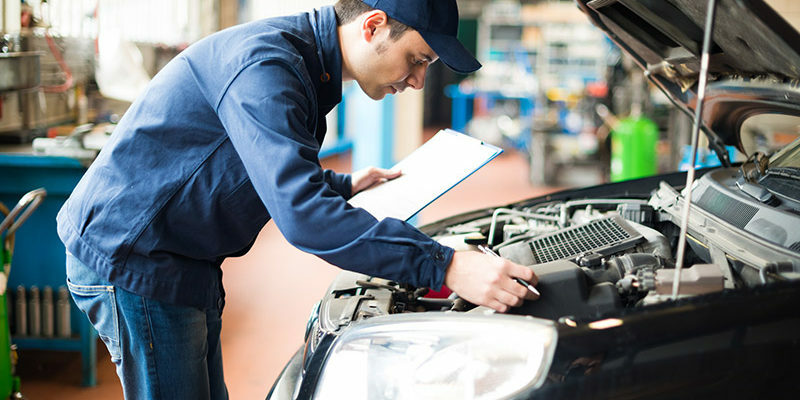 How can you be sure your mechanic is qualified to handle the job? One way to go about choosing a mechanic is to make sure they are accredited by the Better Business Bureau. This ensures that your choice is being upheld to rigorous standards and can be trusted. At Cassels Garage, we have been a member of the BBB since 2008. We know how important your vehicle is to your family. We also know that you have a variety of businesses to choose from when it comes to car care and maintenance and appreciate your trust. Have you ever wondered why accreditation with the BBB makes a difference? See below to find out. It is difficult for modern consumers to imagine the perilous marketplace of our world just a little over one hundred years ago. The standard of the day was caveat emptor, or “let the buyer beware.” Consumer protection was one of the 3 C’s of Teddy Roosevelt’s domestic program (along with conservation and control of corporations). When Roosevelt took office, American consumers needed protection. The Jungle by Upton Sinclair described the meat-packing industry in disgusting detail. Hucksters peddled patent medicines purported to cure almost everything that were in fact mostly alcohol and often included opiates. By the time Roosevelt left office in 1909, Congress had passed the Meat Inspection Act and the Pure Food and Drug Act. The Better Business Bureau was founded in 1912 as a non-profit organization focused on advancing marketplace trust through consumer protection and industry self-regulation. Today the BBB collects and publishes free reviews of over four million businesses. Approximately 400,000 local businesses in North America support the BBB by paying a fee, and in return they are allowed to use the trademarked BBB logo in their advertising. In addition to providing information to consumers, the Better Business Bureau also serves as an intermediary between businesses and their customers when disputes arise. In recent years, the BBB has been able to successfully mediate around three-fourths of the disputes submitted to them. The Better Business Bureau gives a business rating using the A-F scale like a classroom. The ratings are based on thirteen factors, such as customer complaints and reviews; the size, type and history of the business; and government actions. A point system is used, and the highest possible rating is A+, a score of 97 or higher. In Brevard Country, Florida, Cassels Garage is an accredited member of the Better Business Bureau. We have earned a rating of A+ from the BBB. At Cassels Garage in West Melbourne, we are ready to help keep your cars in good working condition. We are a family-owned shop well equipped to provide routine maintenance or do major repairs on your car. We have been serving Brevard County since 1966.